After nearly 100 years of existence, on Friday, March 20, London Gold Fix stopped working as it was doing throughout this long period of time. This day at the ICE (International Currency Exchange) the price of gold in ingots, was for the first time established by an electronic auction and was fixed at the level of 1,171.75 dollars. This new system offers more transparency and reliability when it comes to fix gold prices. 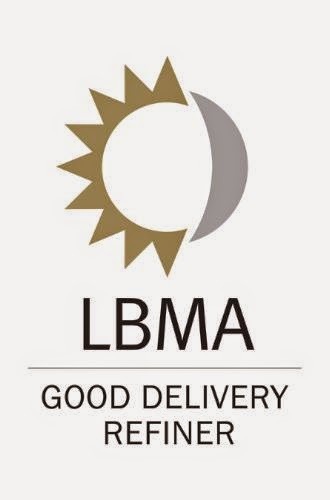 Now daily gold prices fixing of ICE Benchmark Administration (IBA), will carry the name "GOLD-LBMA PRICE-AM" for morning fixing and "GOLD–LBMA PRICE-PM" for evening fixing. Goldman Sachs, along with Scotiabank, HSBC, Société Générale, UBS and Barclays became the final participant in the LBMA Gold Price list. The Banks of China meanwhile have not been included in the pricing process. Nevertheless, such option could be quite admissible in the future. The new platform can change considerably the pricing course, having made this process more reliable. In this regard, changes in the goldmarket are already noticeable. Both legal, and natural persons turn to gold investment with more confidence. Will it be a starting point to achieve a maximum in gold prices in all the history of the precious metal? Experts consider the new pricing system a strong factor that could boost the demand for the precious metal. All the forecasts turned positive regarding the growth of gold recently. When if not now it is the best time to buy gold? Hurry to follow the example of the clients of Emgoldex online store who, with the most profitable conditions, buy gold and expand their gold business. The new pricing policy is the best chance both to start developing the business even more rapidly, and take the first steps to create a gold reserve. Share this news with your friends and relatives and inform them about the updating of system of gold pricing. If you wait for a sign to start working for a long time, then this is it! To buy gold, go to Emgoldex online store!